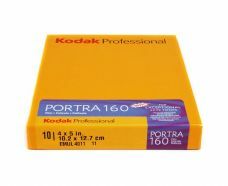 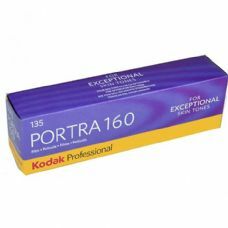 KODAK PORTRA 160 is the latest colour negative film to be released by Kodak. 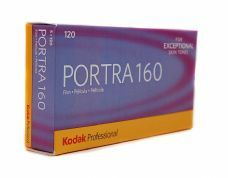 No other film, no other medium, can approach the perfection of PORTRA 160. 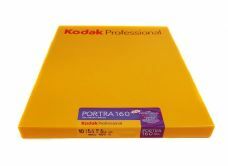 Whether you are scanning or printing traditionally, this film will display the incredible exposure latitude associated with the very latest colour negative technology giving the photographer assurance and flexibility. 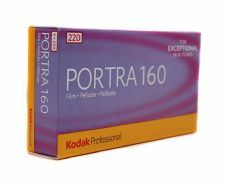 Images captured with KODAK PORTRA leap out of the negative with ease, truly adding value to your photography, cutting work time and keeping all options open.